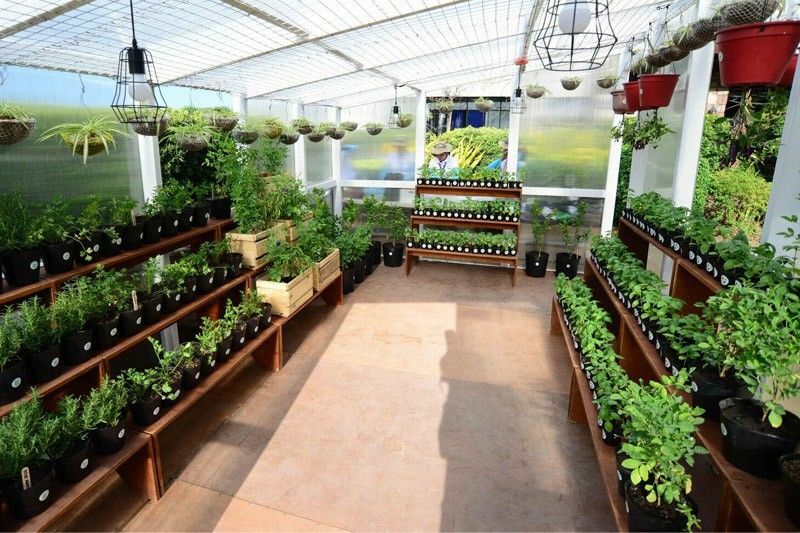 Called “Boxes of Greens,” the herb garden is a sustainable greenhouse that will serve the Taguig community and its neighboring cities. MANILA, Philippines — Atop SM Aura Premier’s Skypark is the neighborhood’s new staple for fresh herbs, microgreens, indoor plants, and other vegetation and florae. 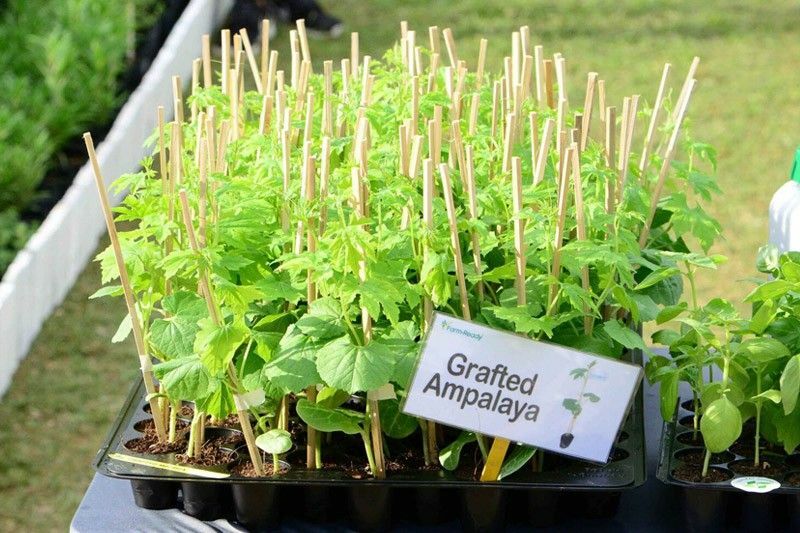 In partnership with Tulay Lingap ni Padre Pio, the mall opens the first fully operational herb garden situated inside a mall that not only promotes a green environment in a bustling city, but also sustains the livelihood of rural communities. Called the “Boxes of Greens,” the herb garden is a sustainable greenhouse that will serve the Taguig community and its neighboring cities. Offering workshops to mallgoers on weekends about the growing and upkeep of plants, the garden aims to inspire children and adults alike to care and appreciate nature. Built and run by Tulay Lingap ni Padre Pio, all Boxes of Greens proceeds will go to building schools, planting trees, emergency assistance for disasters, and developing feeding and medical clinics for the underprivileged. 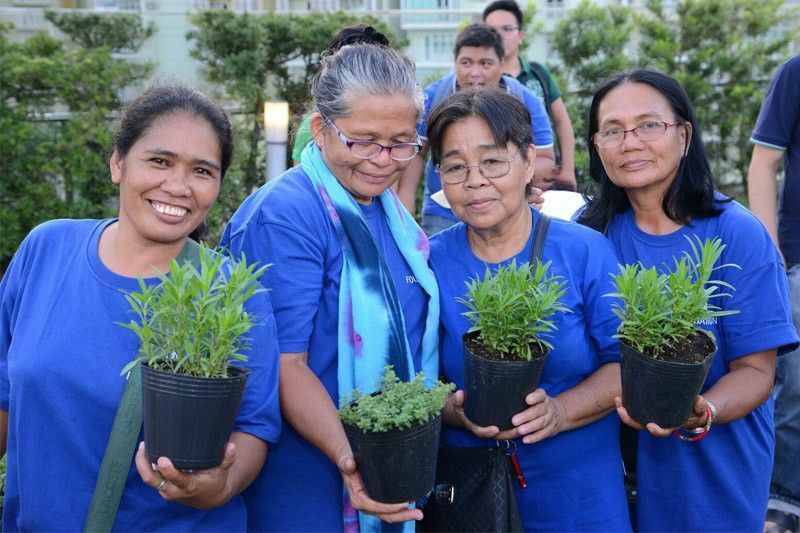 Also benefiting from the garden’s earnings are the Kabalikat sa Kabuhayan graduates — scholars of the SM Foundation — who will be leading Boxes of Greens’ day-to-day activities. Boxes of Greens is the first step in SM Aura Premier’s Lush Initiative: a green movement that creates awareness about the environment and inspires change through becoming the country’s first mall to initiate a zero-waste culture. SM Aura Premier is the first mall to receive a gold LEED certification by meeting international standards in indoor air quality, thermal comfort, and energy and water efficiency. In the coming months, it will further strengthen its trash-to-cash recycling market every first Friday and Saturday of the month, and will be launching programs on zero-waste management, eco-bricking among others. Boxes of Greens is at the Skypark, fifth level of SM Aura Premier, and will be open during mall hours. For more information on Boxes of Greens and on SM Aura’s Lush Initiative, follow @SMAuraPremier on Instagram. 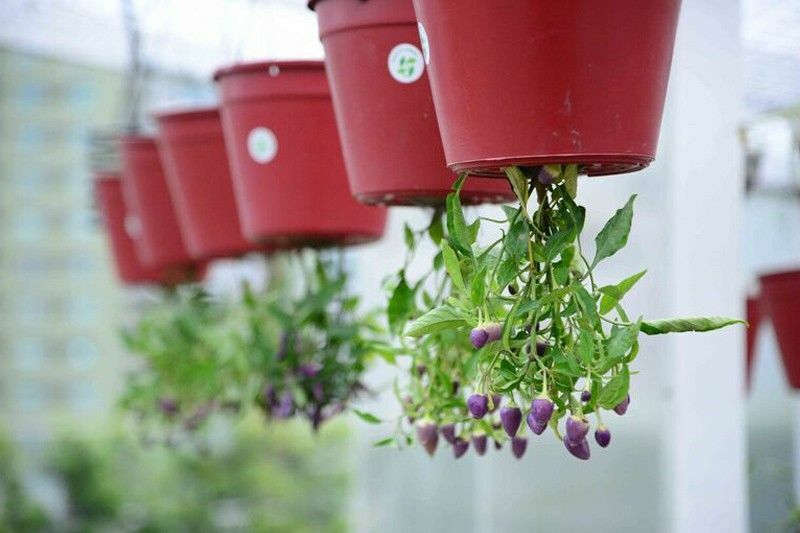 The garden will grow fresh herbs, microgreens, indoor plants, and other vegetation and florae. Boxes of Greens is the first step in SM Aura Premier’s Lush Initiative. 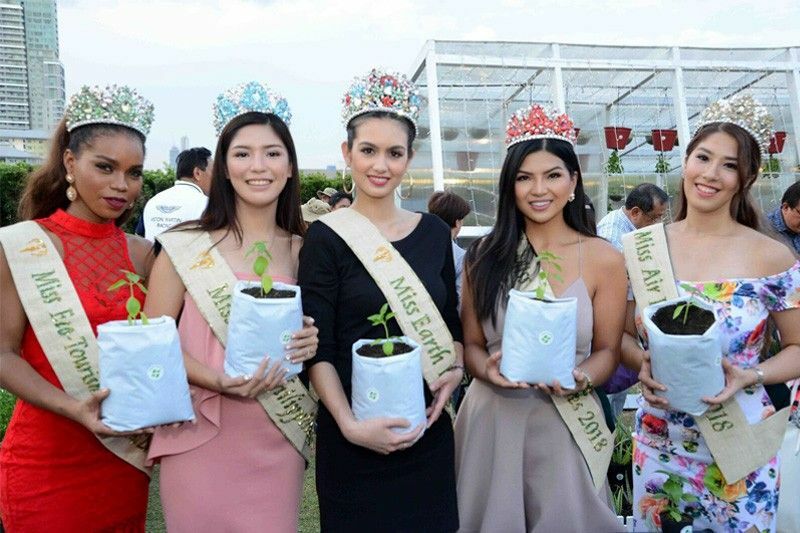 Gracing the event are the Miss Earth 2018 beauties. 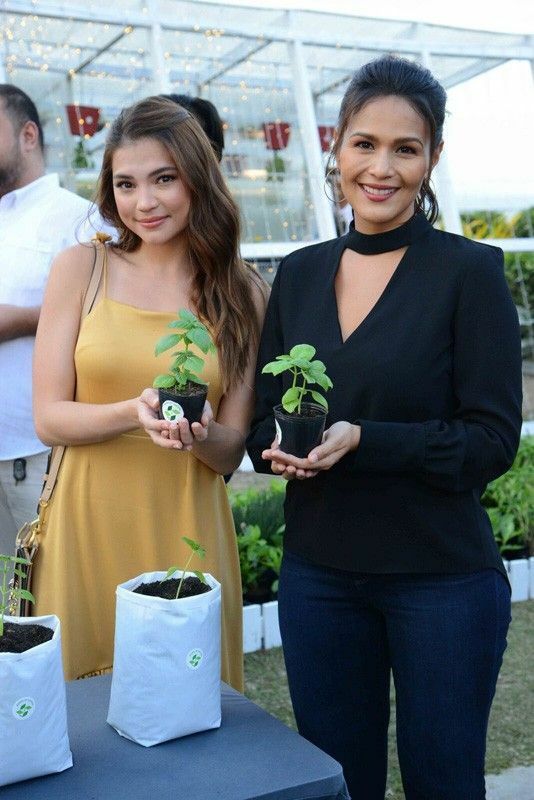 Also spotted are celebrities Rhian Ramos and Iza Calzado.